Living tissues have capability to absorb and scatter photons at different depth, depending on light wavelength. For long, Near Infrared (NIR-I i.e. 700 to 950nm) portion of spectrum have demonstrated good penetration capability and have allowed various fluorescence imaging for in-vivo, thanks to contrast agents or dyes called fluophore. Several imaging techniques in this band were possible thanks to highly sensitive CDDs or sCMOS for the benefit of biomedical research or clinical application. 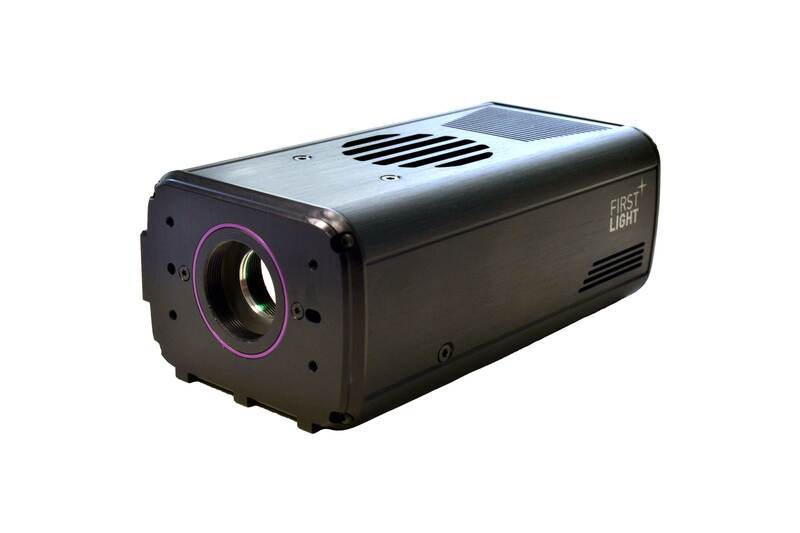 Recently, the shift to higher wavelength fluorescence imaging in Short Wave Infrared (SWIR or NIR II i.e.1000 to 1700nm) region has drawn great attention worldwide. New fluorescent nanomaterials called NIR-I to NIR-II – such as carbon nanotubes, quantum dots or polymer nanoparticles – replace or complement fluophore. These nanomaterials when excited in the NIR-I band re-emit in the NIR-II band (SWIR) by fluorescence effect, thus allowing in-depth imaging with InGaAs. This reduces interference of photon absorption, scattering and autofluorescence. 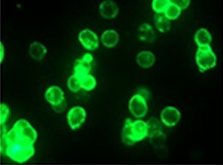 Recent progress in fluorescent DNA aptamers permitted to recognize cancer biomarkers on soluble or membrane bound form. Other works conducted this time with RNA aptamer tags have open the possibility to look into intracellular processes for better understanding cellular signaling and physiology. 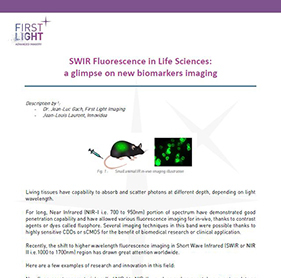 Another promising technology for instance makes use of SWIR light for exciting various rare earth nanocrystals dyes that accumulate at disease sites. It allows earlier detection of cancer than MRI or NIR imaging. Finally, for medical use, existing probe like the Indocyanine Green (ICG) which is FDA approved and widely used, is now known to have strong emission in the infrared, greatly simplifying the process for new therapeutic applications or experimentations. The C-RED 2 cameras when used at -40°C have shown outstanding capabilities thanks to the unique combination of their performances: readout noise <30 electrons, ultra low dark 600e/p/s, 600FPS frame rate and 93dB dynamic range at the same time. 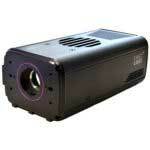 They outperform deeper cooled cameras at a more affordable cost. All information included in this document have been found on internet and FLI as a non specialist of the domain is not responsible for innacuracy or error.